Aside from writing album after album after album, Neil Young has spent his life indulging in numerous other hobbies and passions. Among them is collecting model trains, but the songwriter has decided to part ways with his collection for a good cause. According to Reuters, Young will sell over 230 of his Lionel trains at an auction on December 9. Some of the trains are predicted to sell for $9,000 USD, though hopefully frugal fans will be able to nab an item or two for less. Young started collecting the trains in the 1990s, as a way to bond with his son Ben who has cerebral palsy. Along the way, he developed a remote control system that allows for multiple trains to run at once. "Collecting all of these items has been my great joy. They have provided a source of inspiration, fun and creativity throughout my life," Young said in a statement. "Now it is time to share them with others in the world whom I hope will enjoy and love them as much as I have." In addition to his trains, Young will also auction off some of his vintage cars. Proceeds from the sales will be donated to the Bridge School, the organization for children with speech and physical impairments that Young founded with his ex-wife. Watch Neil Young discuss his model trains below. 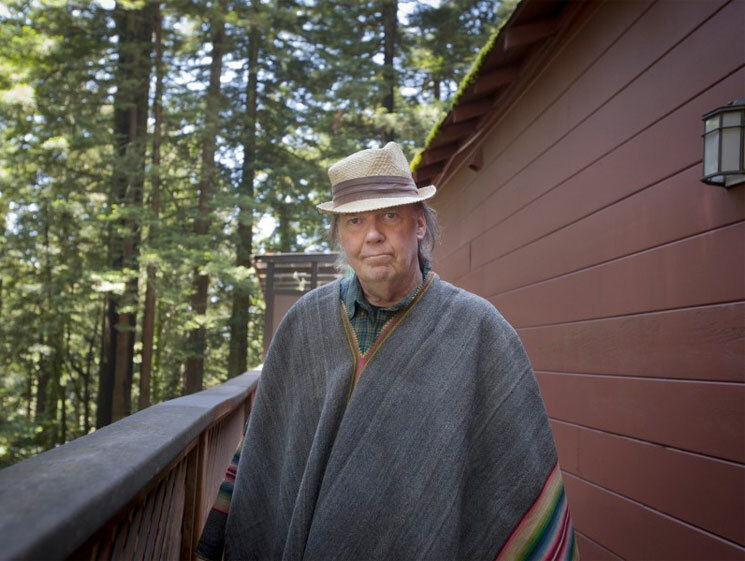 Pick up an album from Neil Young's discography via MusicVaultz.